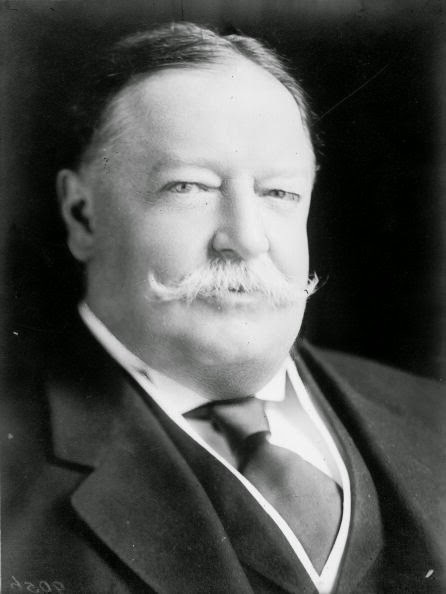 I have just spent a lot of time "living" in 1910 and from everything I can glean, there is no solid evidence to support the myth that President Taft got stuck in a bathtub. However, a lot of good stuff did happen in 1910 and some of it will appear in my book. But you have to wait until spring 2016 to read about it.